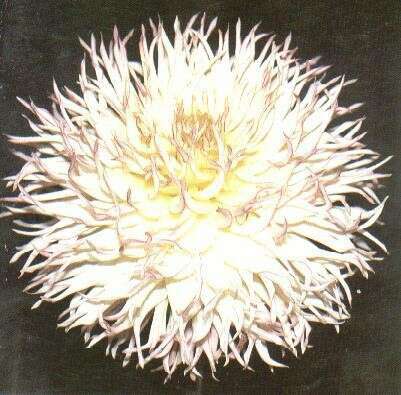 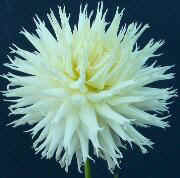 Fimbriation can occur with any petal formation, but it is most prevalent with Cactus and Semi-Cactus forms. 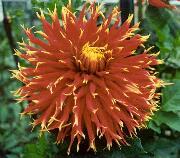 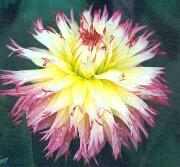 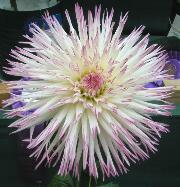 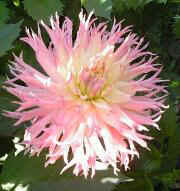 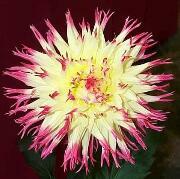 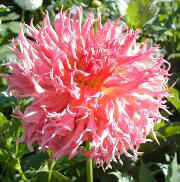 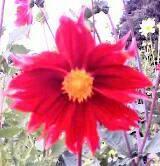 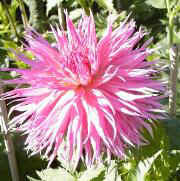 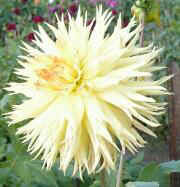 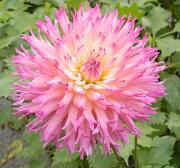 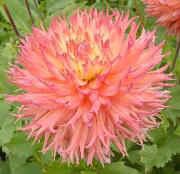 As some petals are split into more than two ends, these dahlias are known as Laciniated in North America. 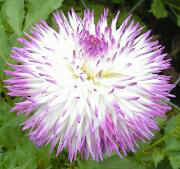 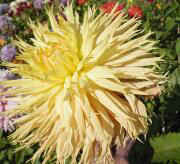 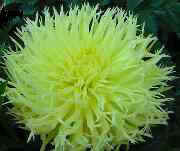 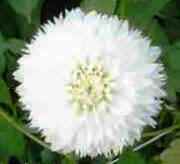 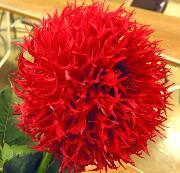 There are no Giant or Large Fimbriated Dahlias listed.